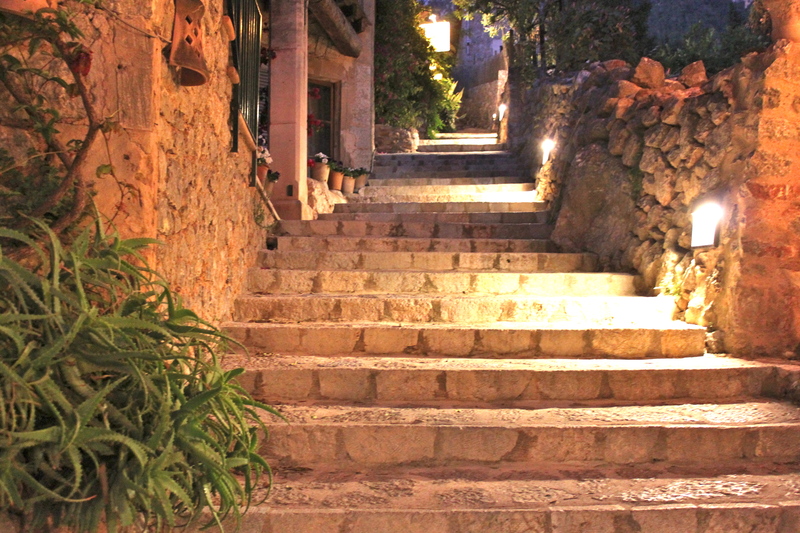 This summer I spent an incredible week in Deià, Mallorca for my wedding. 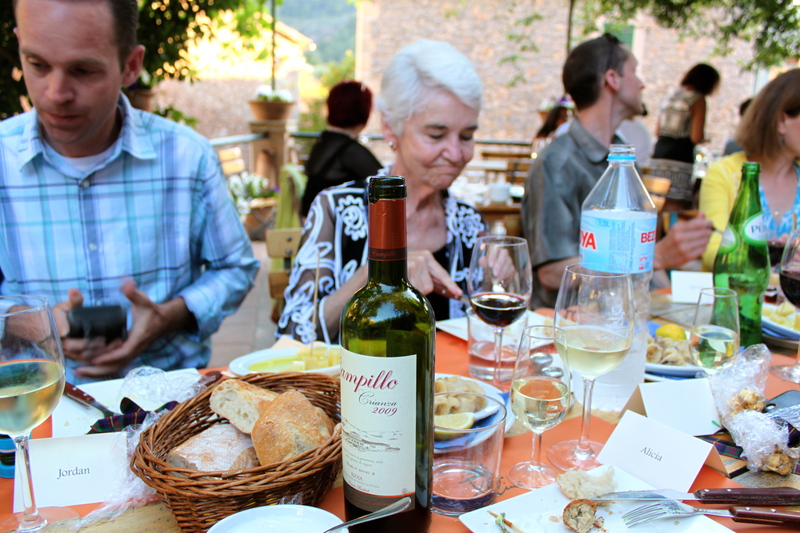 My mom hosted a welcome dinner for the families at Xelini The Barrigón located just off the main street in Deià. 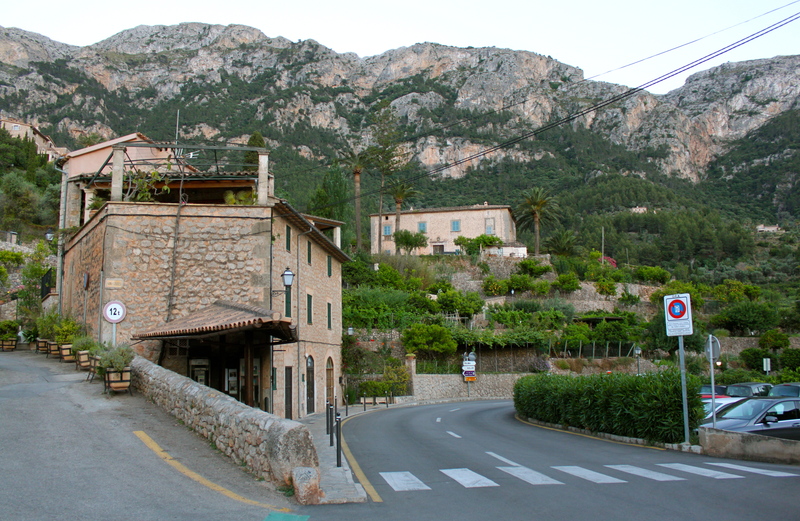 Xelini is a charming restaurant in a 130 year old stone building with amazing views of the Serra de Tramunta mountains. 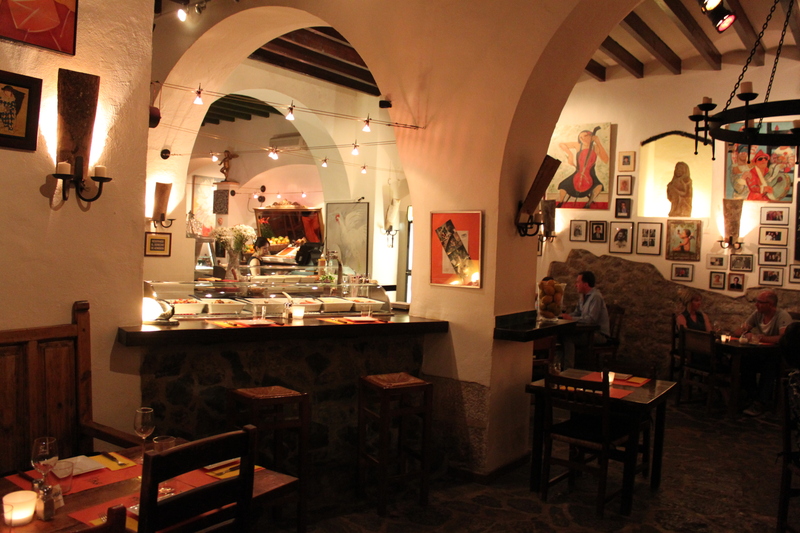 With its 60-plus tapas menu that is affordably priced it is hard to go wrong. 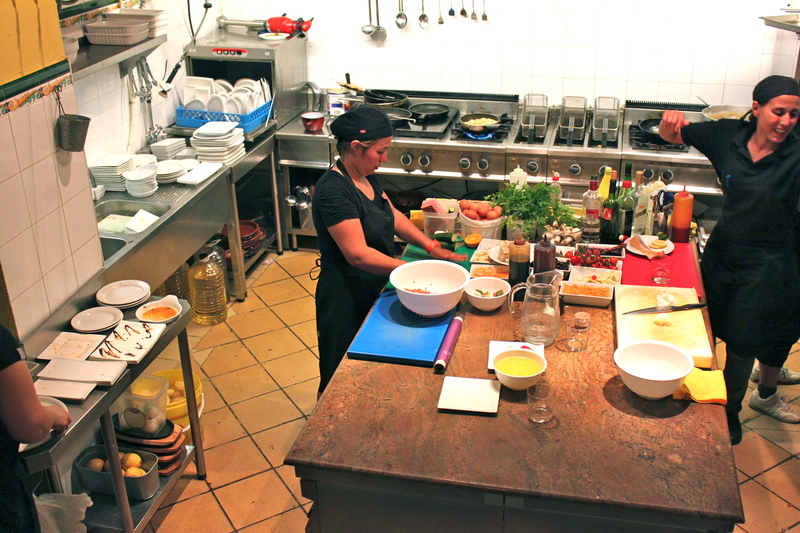 The service is excellent, friendly and very accommodating with the bonus of having servers that spoke English and German (Spanish would be fine but we did have German-only speakers with us). 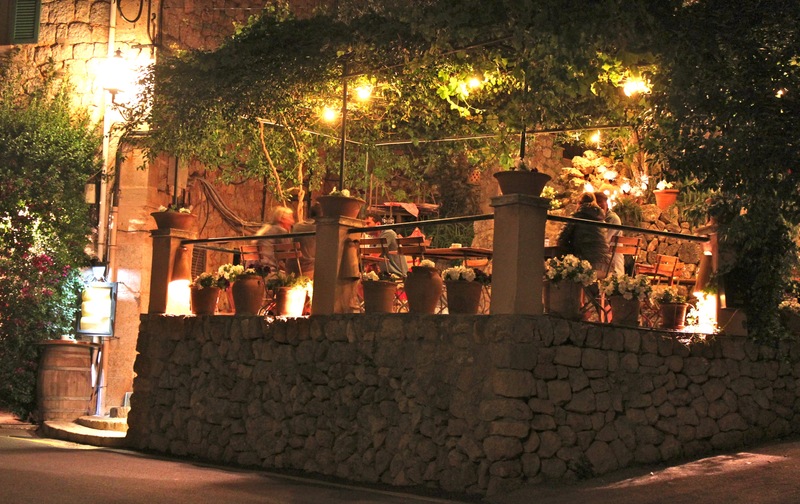 Rosemary and flowers covered the terrace and made for a cozy and intimate atmosphere. As it was my welcome dinner my attention was not focused on pictures and making notes of the meal but I did manage to snap a few for you. 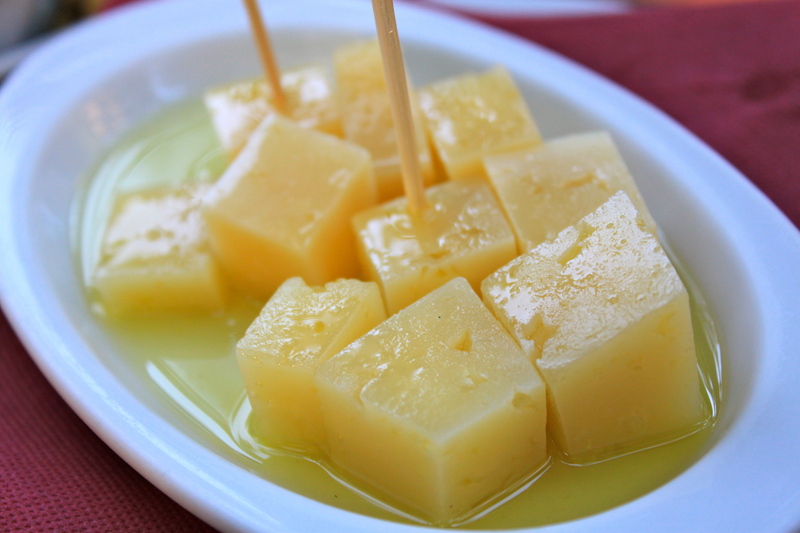 Manchego en aceite. How do you make delicious Manchego taste senve better? You add locally produced olive oil. 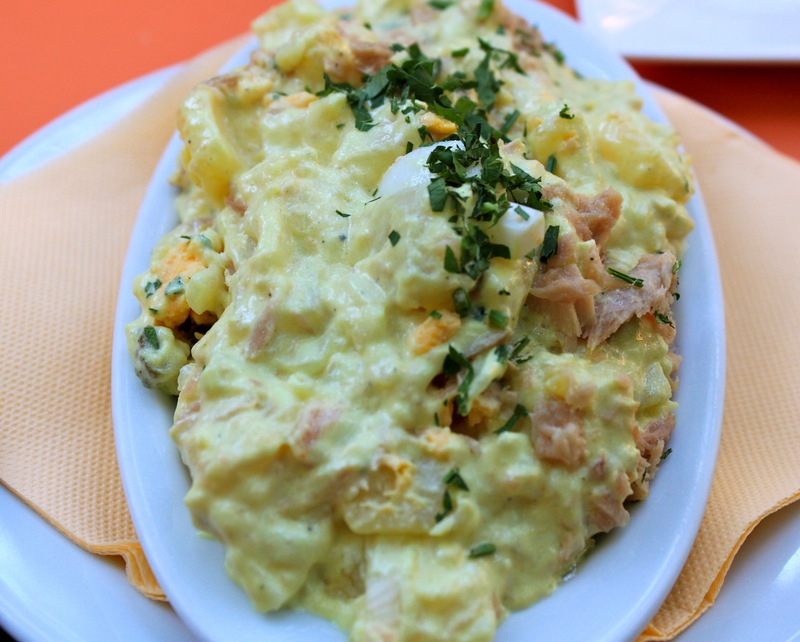 Spanish potato salad. I’m not even a fan of potato salad but whatever was going on here was magic. A sign of a good dish is when I am thinking about it later, I was gabbing about this for days. 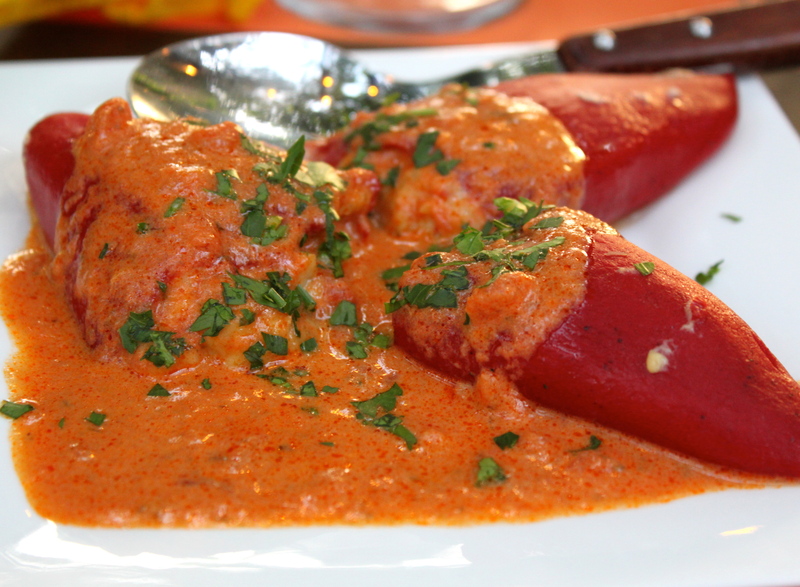 Red peppers stuffed with cod. The sweetness of the peppers paired well with the saltiness of the cod. Other great tapas: Dates wrapped in Serrano ham (Dátiles con Bacon), olives and aioli, grilled garlic shrimp (gambas frescas de Soller), and chicken croquettes. 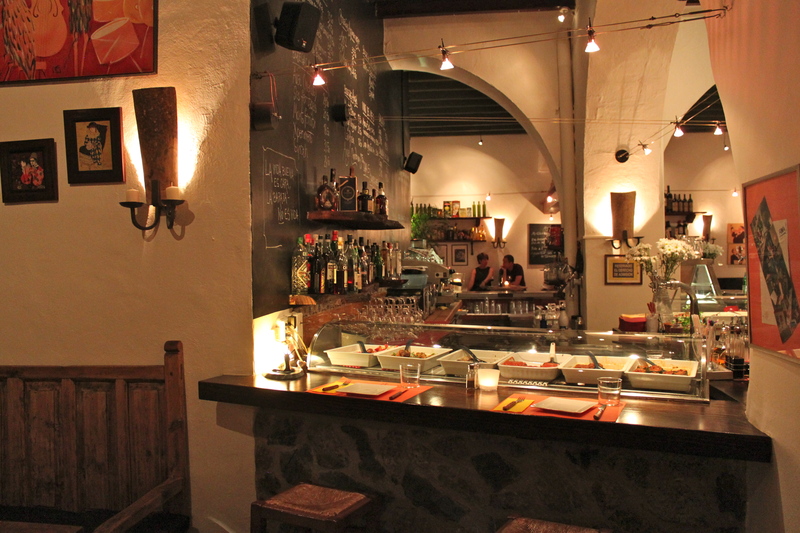 There is also an extensive and well thought out wine list to accompany the tapas. There are monthly food specials as well as live music in the winter. I couldn’t ask for better food, service and atmosphere to help make the welcome dinner memorable. It was so great we came back a second night.